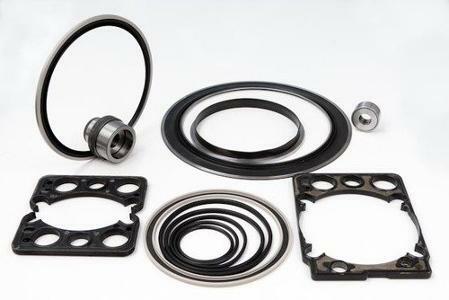 TRYGONAL GROUP GMBH, Sealing rings, Hydraulic seals, FFKM O-rings, on EUROPAGES. We manufacture our products using modern injection moulding machines, which have clamping forces of up to 300 t and shot weights from 2 g to 3000 g, and vulcanisation presses (up to 500 t). 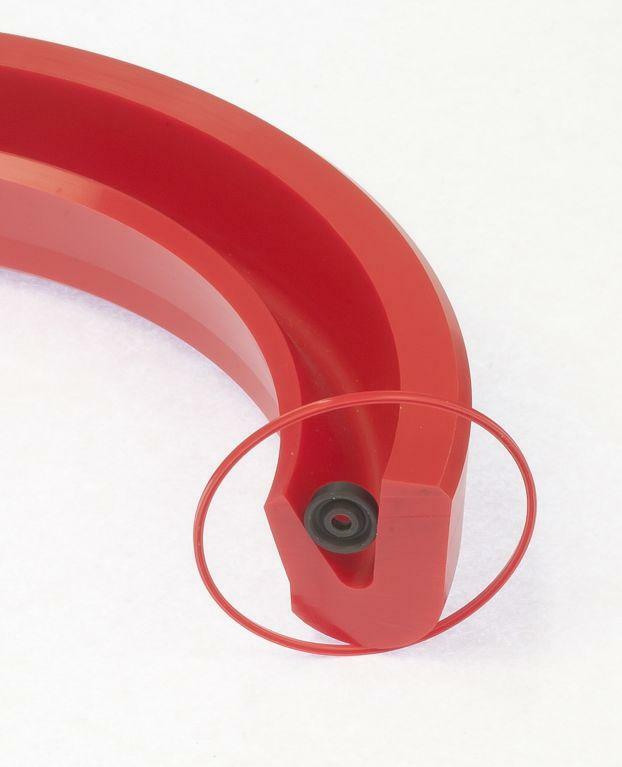 Among our range of retail products, we offer standard items such as O-rings, X-rings, radial shaft sealing rings, moulded parts, USIT rings and PTFE parts from long-standing, reliable suppliers. We have a comprehensive and well-organised collection of stock that guarantees short delivery times. 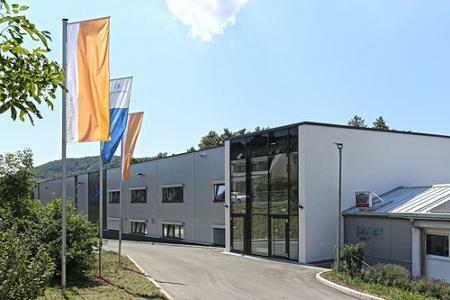 Our vibration technology and gripper rail division is based at our subsidiary in Weyerbusch. There, we manufacture a wide range of damping buffers and gripper rails in a variety of shapes and sizes. Our range of products, which are formed from the machining of plastic components and seals, has cemented our status as an all-round supplier. With the help of CNC-controlled turning and milling machines, we are able to quickly and flexibly produce individual components for prototype construction as well as large quantities for series production.